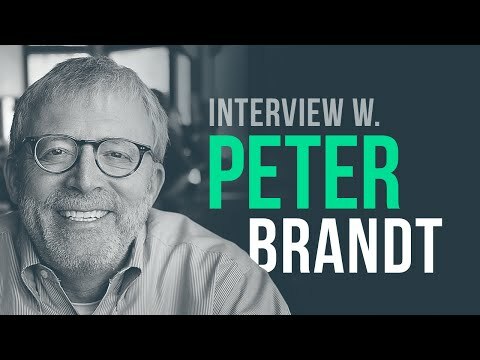 Peter L. Brandt is a commodities trader based in Colorado Springs, Colorado. He has traded commodities for decades and in 2011 was named by Barry Ritholtz's website as one of the 30 most influential persons in the world of finance. Brandt currently publishes the weekly Factor Service. Brandt first entered the commodity trading business in 1976 with ContiCommodity Services, a division of Continental Grain Company, and handled large institutional accounts for them including Campbell Soup Company, Oro Wheat, Godiva Chocolatier, Swanson Foods, Homestake Mining Company and others. In 1981, Peter founded Factor Trading Co., Inc. (today Factor LLC). As CEO, Peter was primarily engaged in trading proprietary capital. An audit of Factor LLC's proprietary trading performance conducted in 2011 documented the firm's annual compound ROR of 41.6%. From the mid 1980s through the early 1990s Factor also traded managed funds for several large institutional clients. Among Peter’s institutional trading clients was Commodities Corporation (“CC”) of Princeton, New Jersey, at the time one of the world’s largest trading houses. In 1990, Peter published his first book, titled Trading Commodity Futures with Classical Chart Patterns. Today, it is considered a classic by many traders. In 2011, John Wiley and Sons published Peter’s 2nd book, Diary of a Professional Commodity Trader. The book became Amazon’s #1 ranked book on trading for 27 weeks. 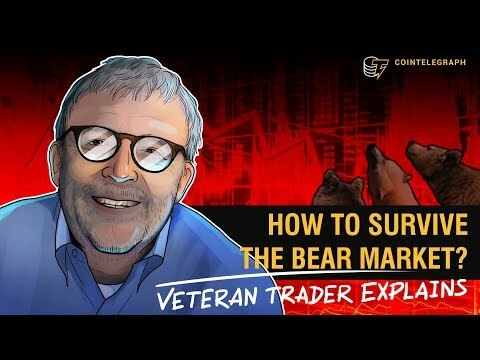 Brandt is a popular figure among the Crypto Twitter community where he shares his technical analysis. As of March 2019, he has over 261,000 followers on the platform. Brandt attended the University of Minnesota where he earned a bachelor's degree in journalism in 1970. All information for Peter L. Brandt's wiki comes from the below links. Any source is valid, including Twitter, Facebook, Instagram, and LinkedIn. Pictures, videos, biodata, and files relating to Peter L. Brandt are also acceptable encyclopedic sources. Other wiki pages related to Peter L. Brandt.